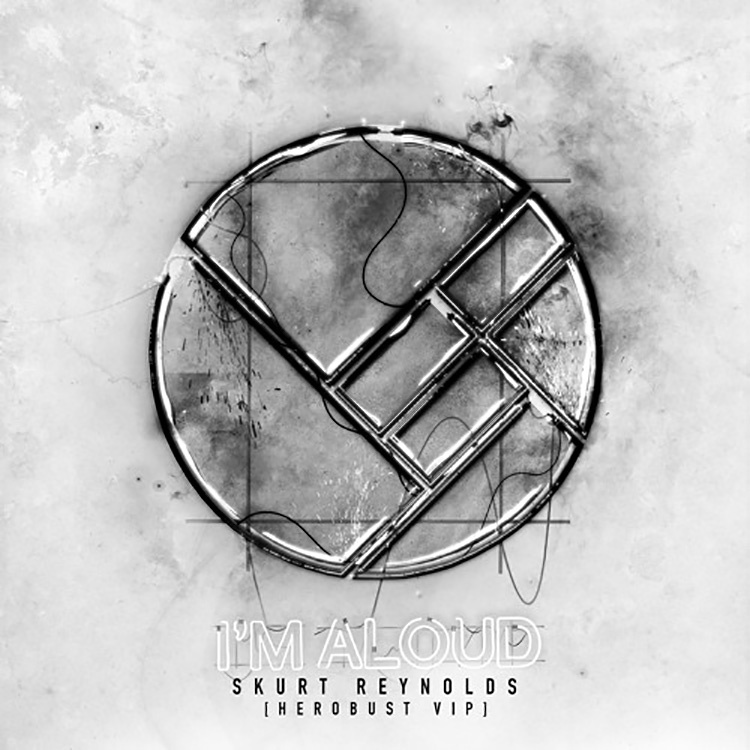 You may remember last year Herobust released a banger called ‘Skurt Reynolds’ well he just came back with a VIP edit and this could be even bigger than the original. This edit has a much edgier, deeper vibe than the original trap tune, and definitely blurs the lines of the style. Never afraid to mix sounds, Herobust goes on a journey with this mix, and we’re definitely along for the ride. No matter what time of day it is you’ll be ready to rave after hearing this track. I can’t wait to see how big this song gets. Check out the remix right now and also download it as it is available for free!